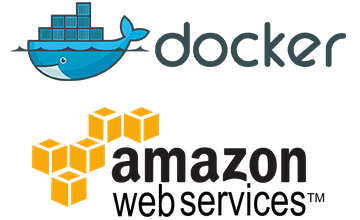 It looks like AWS certification is the way to go along with learning more about containerization. I should stand up a container platform in my home lab. I know FreeNAS 11.1 supports Rancher but I’ve tried to work with it and its just a little too steep of a learning curve. I’m thinking maybe of a dedicated VM running linux or another container OS. I will have to research it.